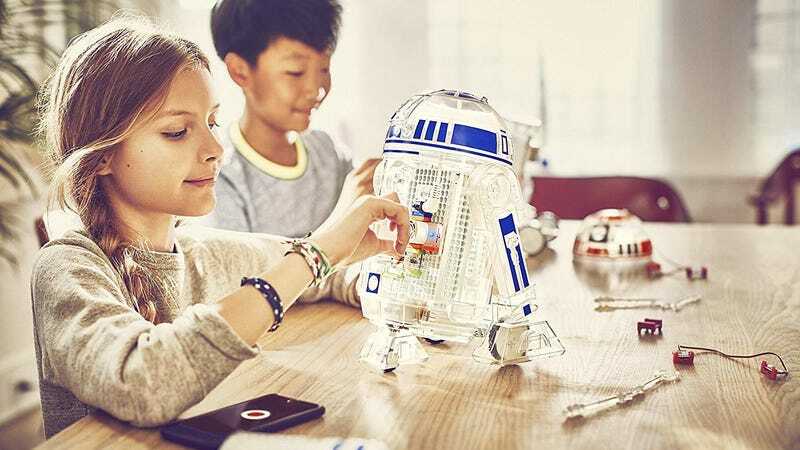 While you may mess up a critical plot point of an epic franchise, you can pick up this droid littleBits set and make your own R2 unit the way you want. 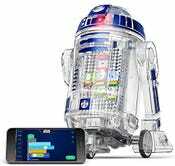 These sets are basically like if LEGO and K’nex had a baby and added a battery and a kid-friendly coding app. $71 is within $4 of an all-time low.